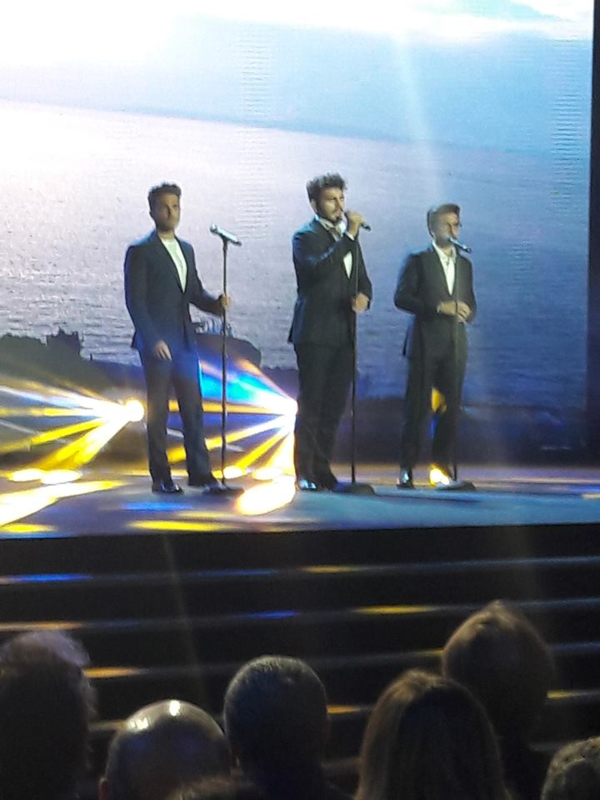 The following is a video taken by the Il Volo Team reposted by Daniela Ci. Thank you, Daniela!! What happens in Vegas…. well, doesn’t always necessarily STAY in Vegas…. like, what if the guys got stuck there and never came home again? 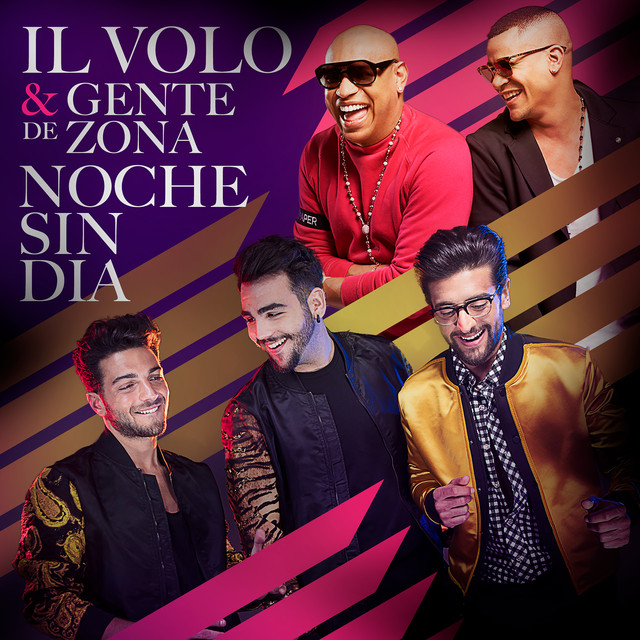 Ok, you guys in Vegas would be in Il Volo heaven and the rest of us would just HAVE to go out there to see them! Anyhow, here are some pictures and videos from that fantastic night, from the city of lights! This one from our own Jeannette, credit to her or owner…. This one of Ignazio, certainly ranks right up there with my all time favorites! Credit to Il Volo Facebook page. Video credits go to Cris Gordon Sh and the pictures that follow…I think this one might have been from Piero? This audience picture is from the one and only Babs Vitali! Just where are they when they sneak those pictures? Of course this picture from OMGVIP! group…and the lucky lady that owns this now precious scooter – wonder how much she could get for it now on Ebay? Myron’s post coming soon…. and here are a few quotes from the concert and the evening…. Mama Mia!! @ilvolo is LIVE @tpt with @beeteavoice NOW. Tune in – it's gonna be FUN!!! Jump to Mexico…and the airing of an appearance taped while they were there recently.